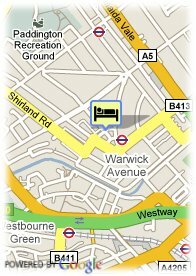 60-70 Queensborough Terrace, W23SH London, United Kingdom. 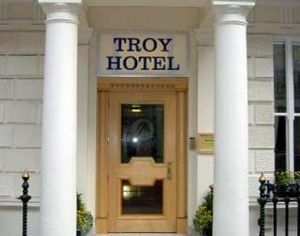 Troy Hotel is a charming establishment placed in the Western part of London, nearby Hyde Park and with good connections to the main touristic attractions of English capital, and Heathrow airport, as well. Its facilities were fully renovated in order to offer a comfortable and friendly place. All of its rooms are exterior and perfectly equipped. Centre, Near the historic centre, Near airport, Near subway / tramstation. The breakfast room, on the hotel's lower ground floor, serves a continental breakfast every morning. The breakfast includes a wide selection of cheese, croissants, cereals, toast and fresh coffee. Room service is also available.